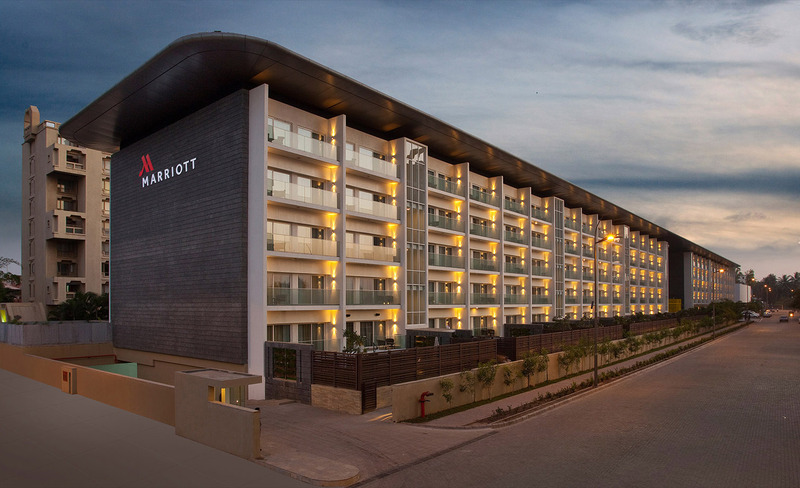 Located in the upscale Koregaon Park, Marriott Suites Pune is the perfect escape for some much-needed rest and relaxation. 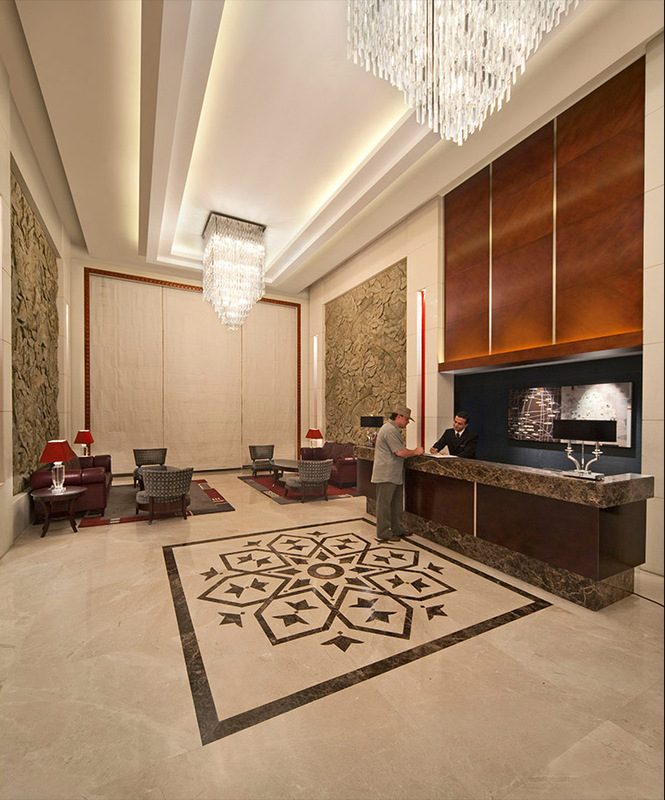 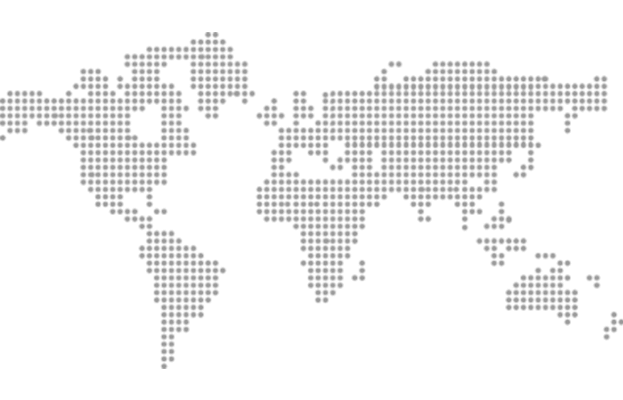 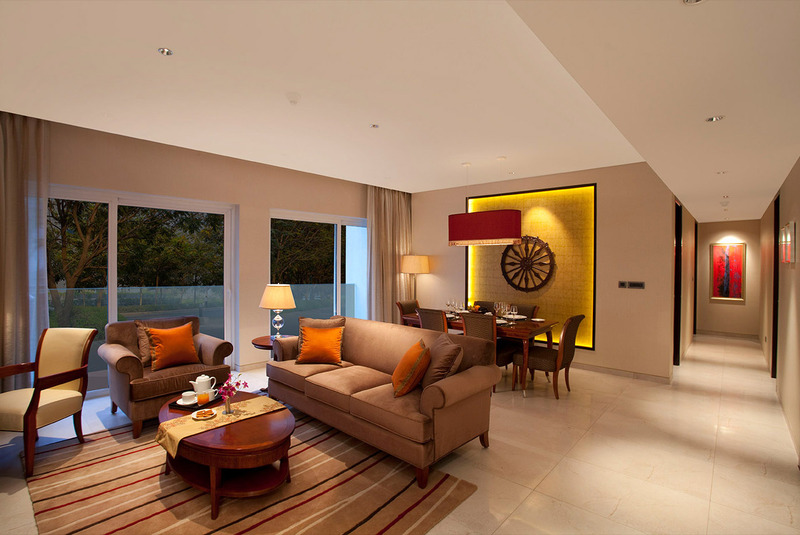 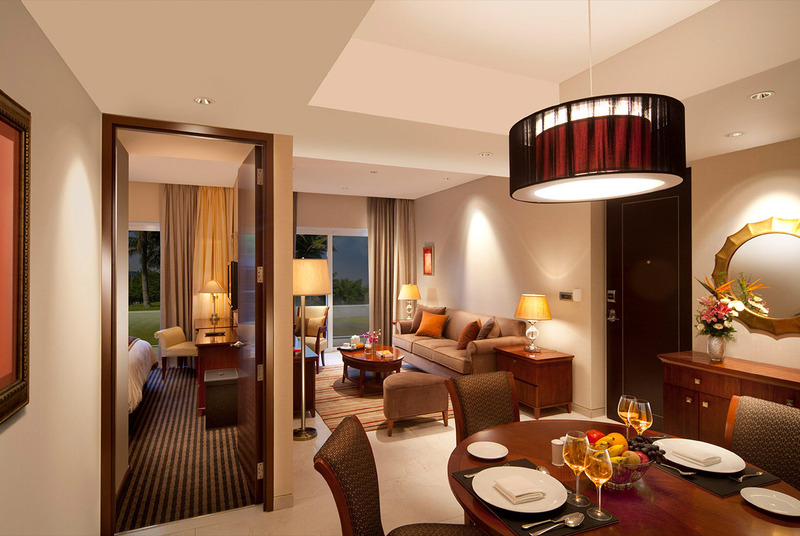 Away from the city’s chaos, Marriott Suites Pune promises refined luxury, first-class service, and unmatched comfort. 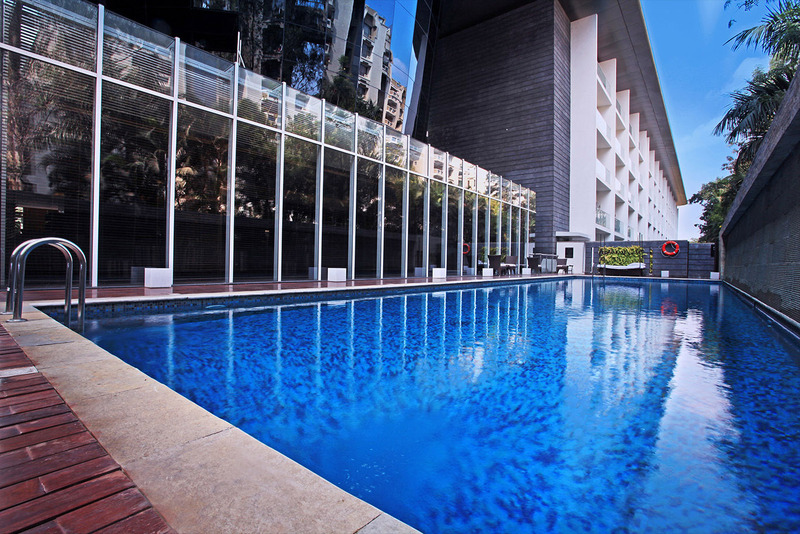 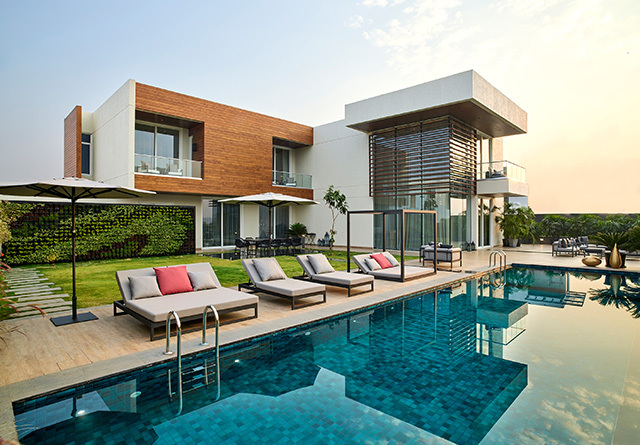 Guests enjoy access to indulgent leisure facilities which include a fully-equipped fitness center, outdoor pool and spa. 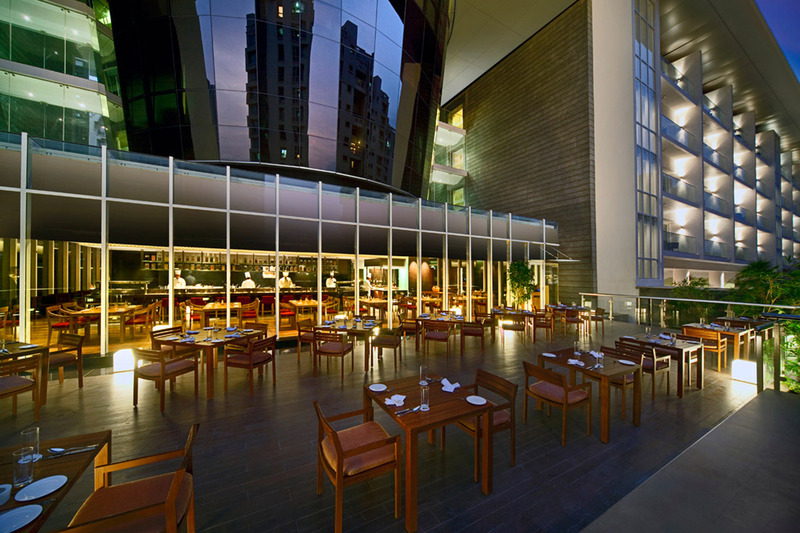 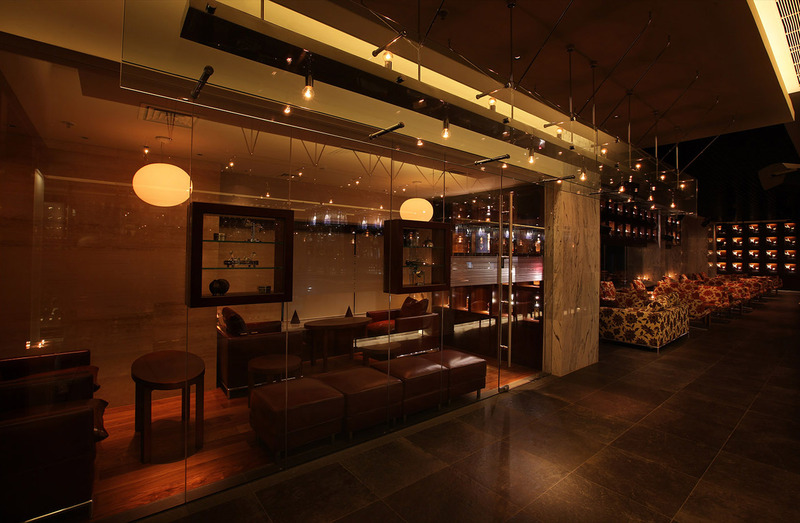 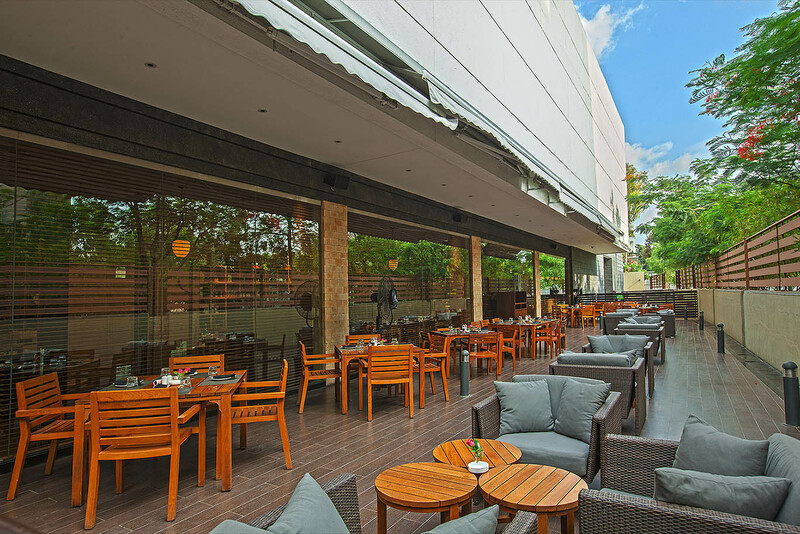 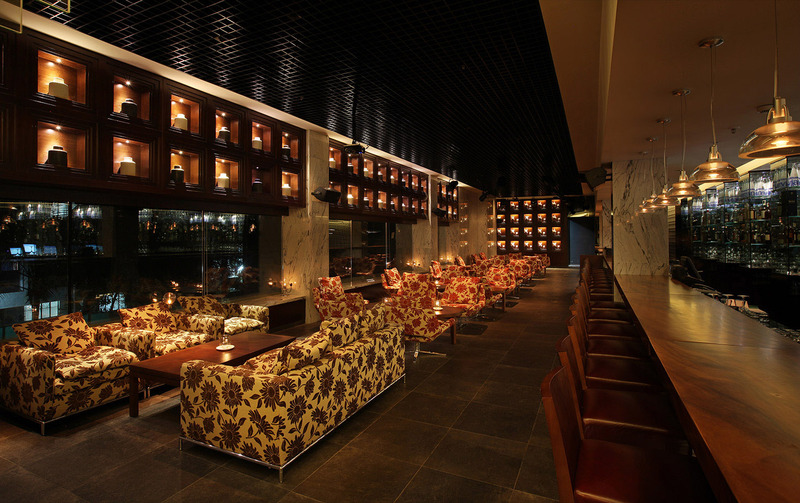 The Bistro, Senses, and Oak Lounge provide an array of dining options to satisfy your every craving.